Lumi Productions has unmatched in-depth knowledge of Malta and extensive experience in producing high quality shoots. We are one of the top production companies in Malta. As one of the top photographic production companies in Malta, our strength lies in having the local knowledge to find you that perfect location from an original, quirky backdrop to a beautiful scenic setting. We will suggest the ideal location for your photo-shoot, take care of any permits, find the best accommodation solution for your team and even let you in on the secrets that only the Maltese know, such as where to get the best food that no tourist will know. 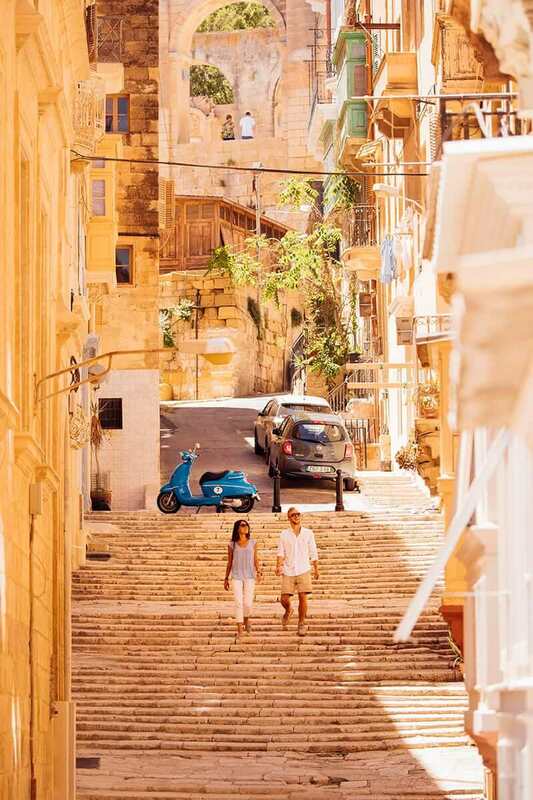 We will find you the most suited and stunning locations in Malta. Get in touch today and we can start helping you plan your next production in Malta.